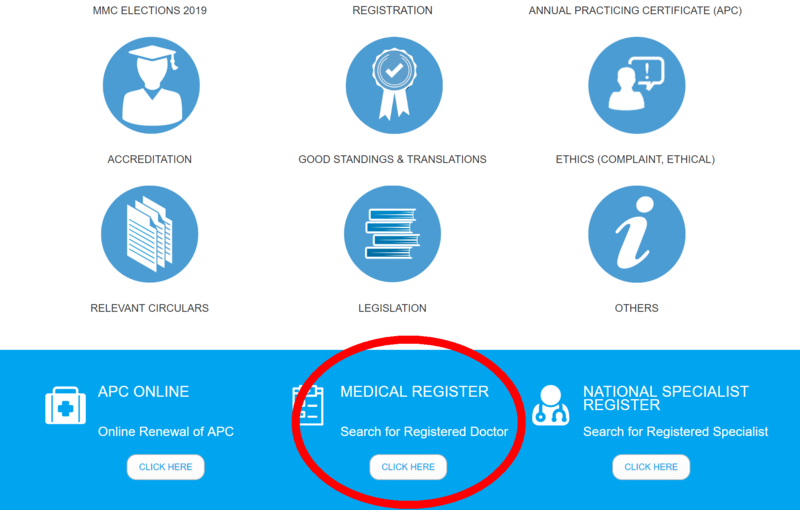 Home › - Feedback › MMC website down – how to search for doctors? As you might have encountered, the official MMC website http://mmc.gov.my has been down for over a month, and there is no clue for visitors since the administrators of the website did not provide a redirection or a new link. Sometimes we received fake MC from staff so we check the doctor details use MMC reg no. But now we can’t check , kindly update us where we can check.